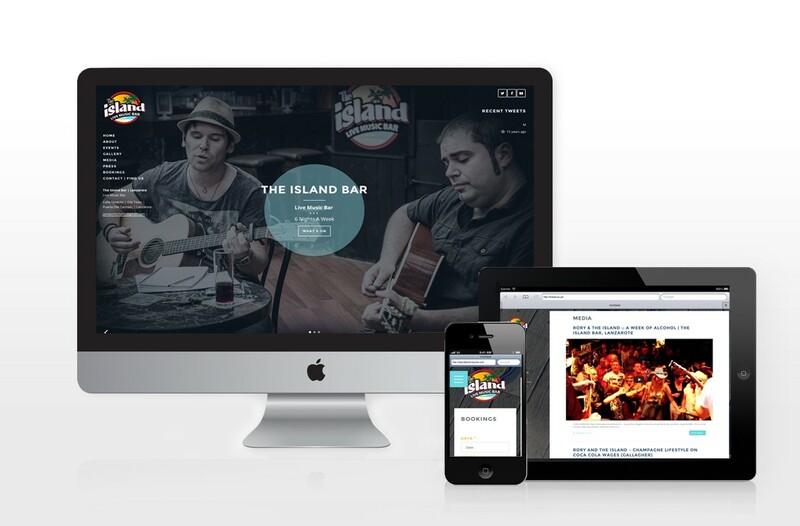 The Island Bar, Lanzarote’s number 1 Live Music venue, established by Rory Gallagher from Donegal, and his wife Cara, from Edinburgh. 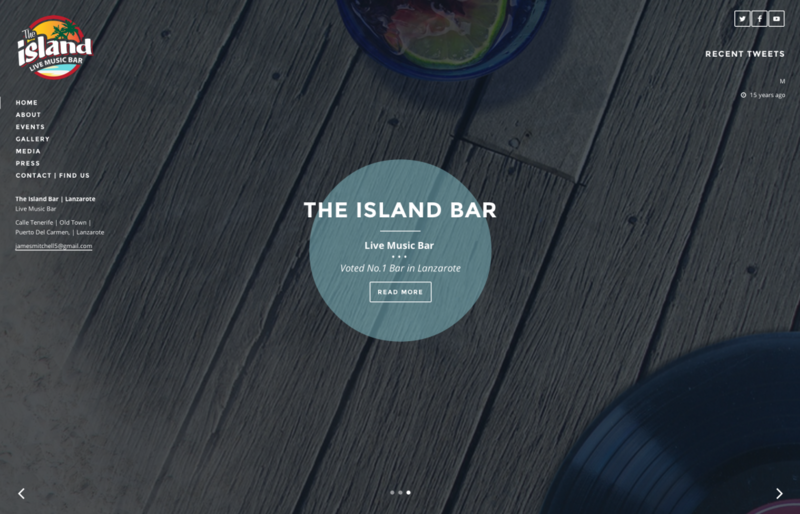 Our client wanted a website to convey the ‘feel good’ friendly & vibrant nature of the popular spanish bar. 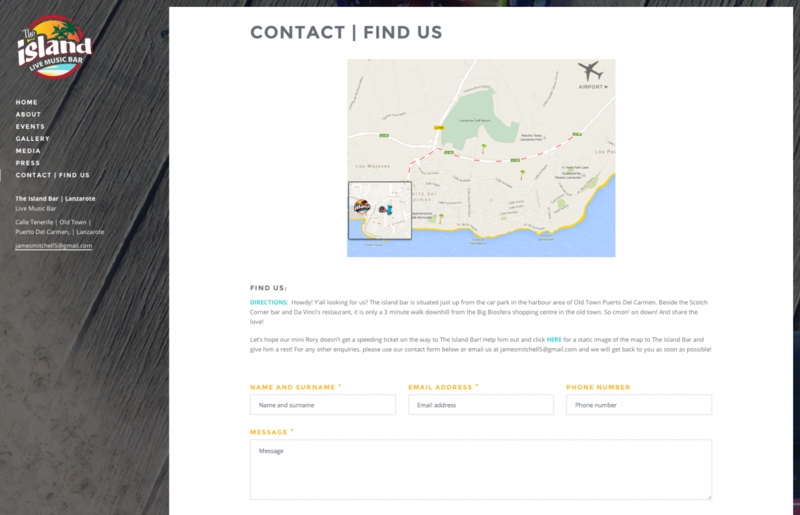 We delivered a sleek fully responsive, full screen website with a CMS in place to allow our client to manage all updates themselves.